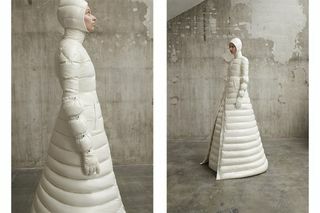 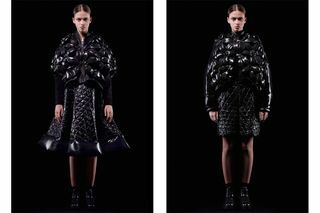 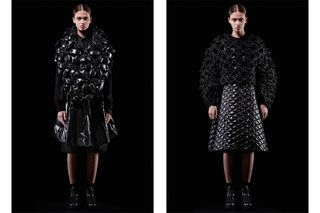 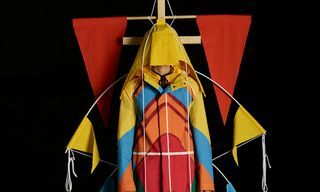 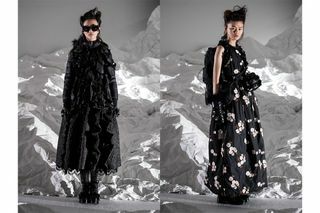 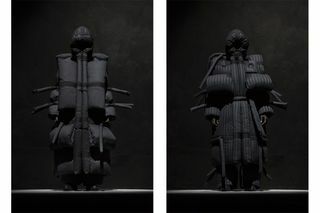 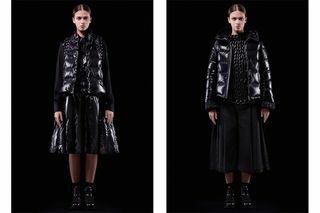 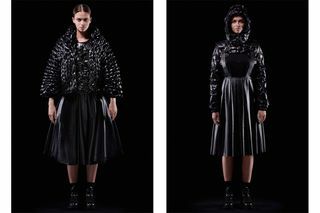 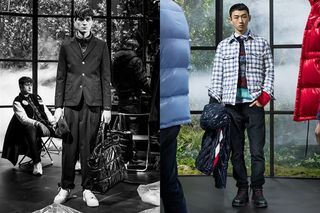 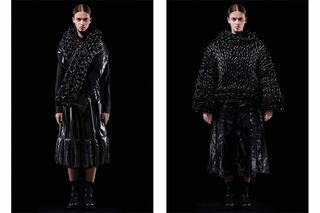 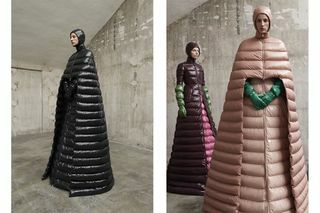 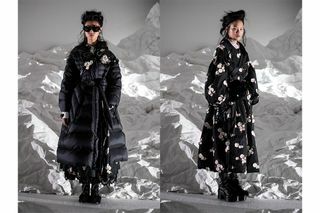 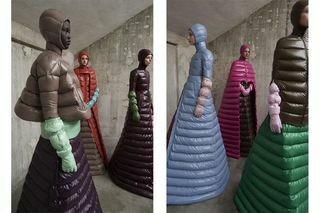 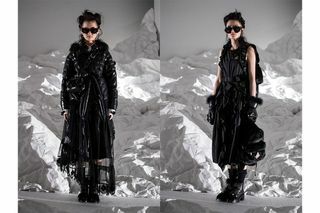 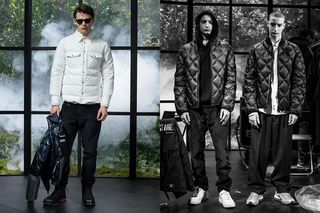 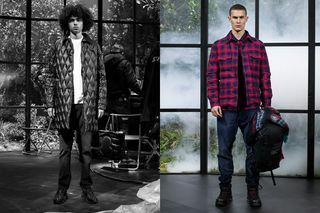 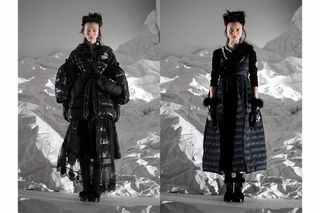 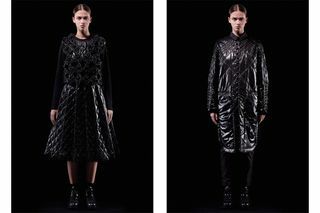 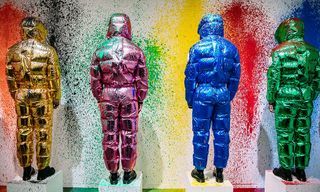 Last week, amid much hype and fashion fanfare, Moncler unveiled its new Genius project at Milan Fashion Week. 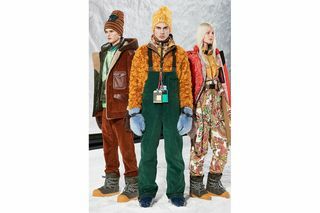 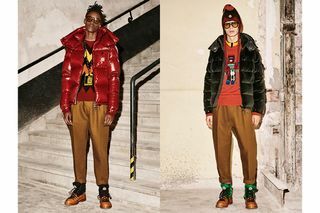 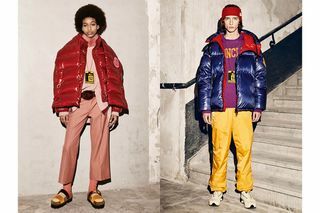 Word on the street was that Milan did a good job this year—far better than New York, which felt a little limp—and part of this was down to Moncler’s own efforts as they upset years of tradition by opening fashion week with its bold new project (traditionally Gucci always went first). 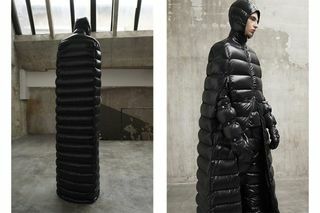 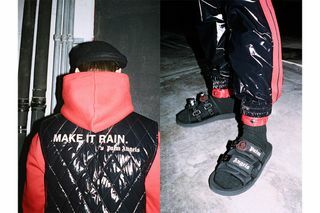 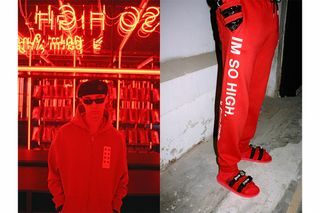 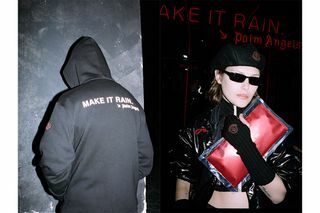 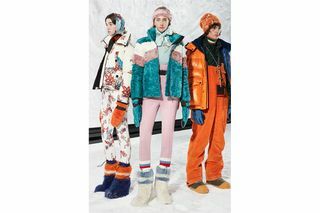 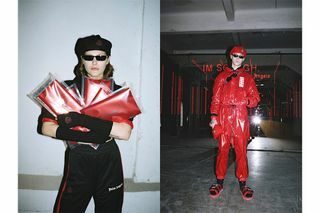 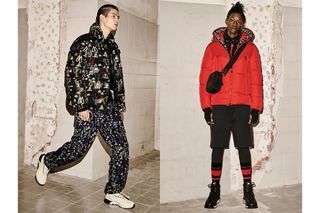 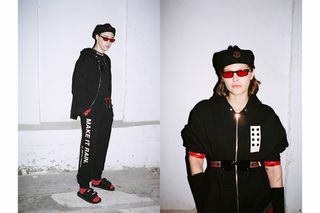 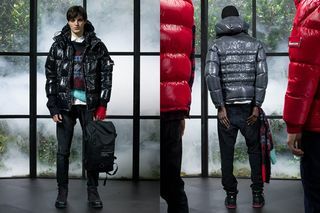 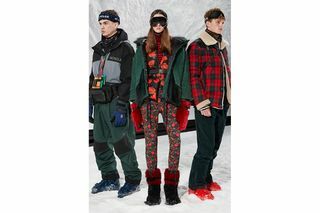 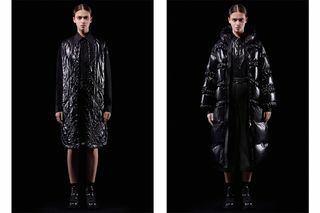 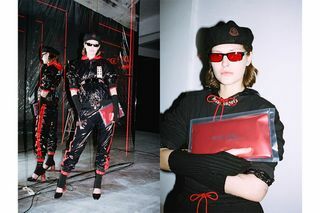 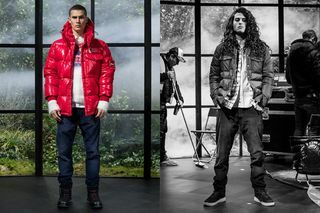 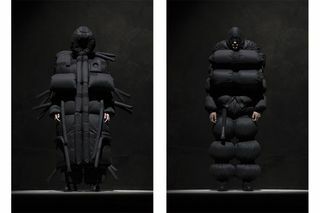 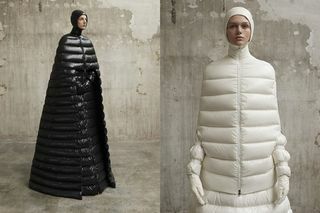 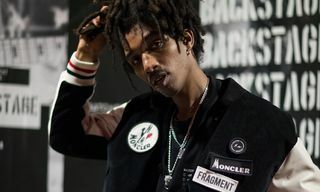 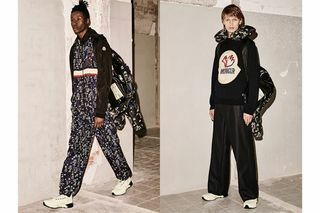 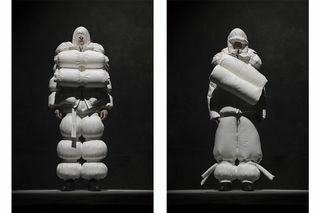 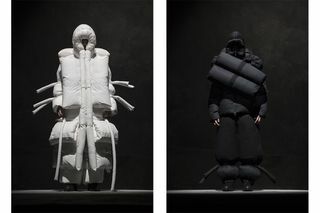 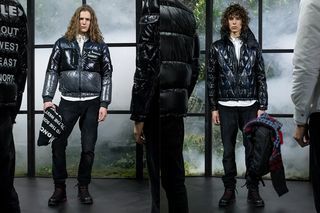 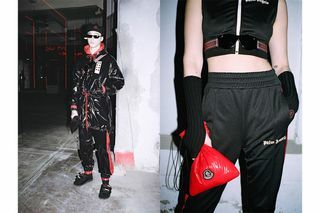 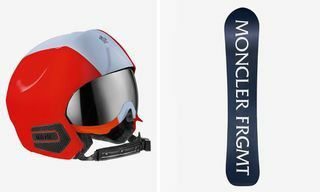 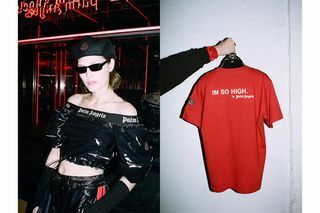 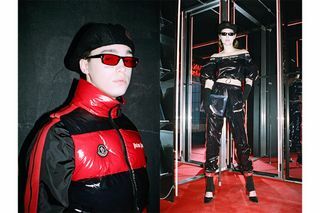 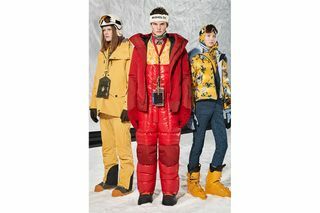 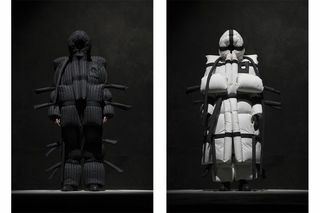 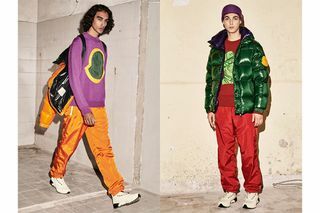 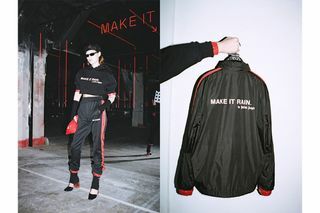 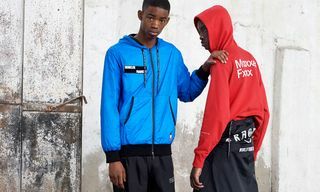 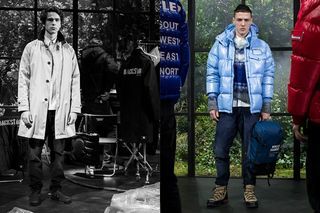 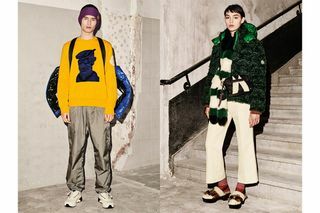 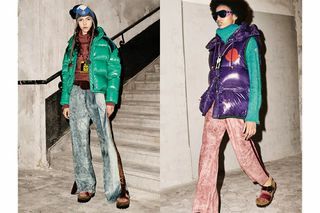 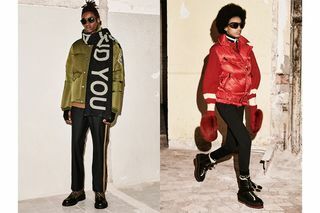 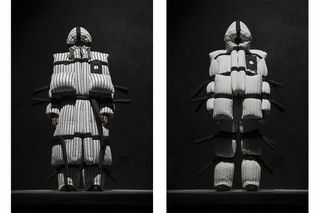 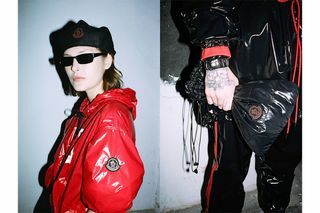 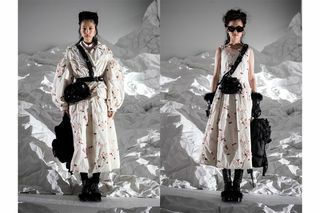 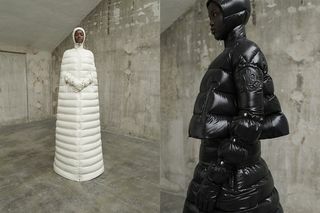 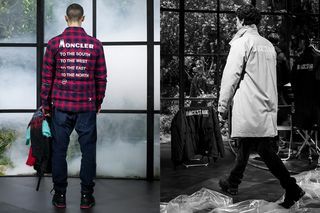 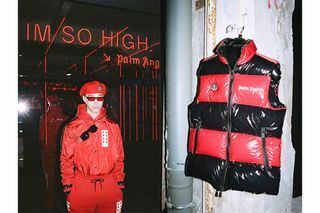 In an effort to stay ahead of the industry and meet the fastening pace of consumer demand (fueled by the age of Instagram and the shifting buying patterns and attention spans of you, the reader), the innovative Moncler Genius project sees bespoke, one-off mega collab capsule collections drop periodically throughout 2018. 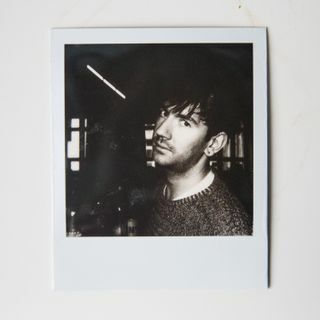 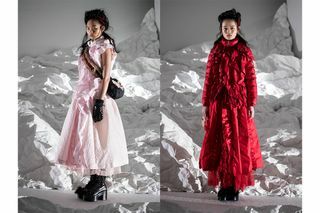 The idea is to skirt around the traditional fashion week timetable of seasons, which is quickly proving to be outmoded and yet somehow difficult to replace. 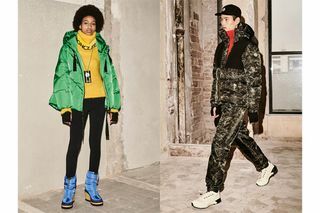 On February 20, the Moncler Genius Building in downtown Milan was unveiled and a who’s-who of fashion and creative game changers poured through the aged building’s walls and pillars to witness the first eight collections being unveiled. 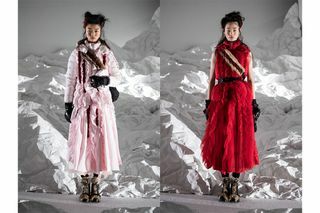 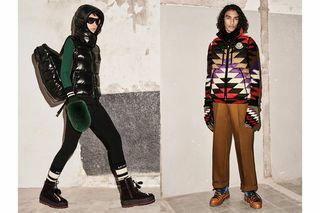 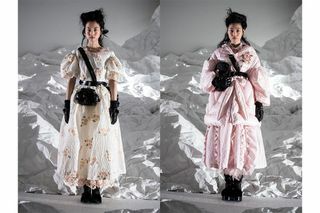 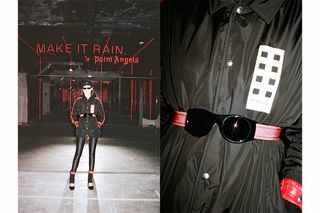 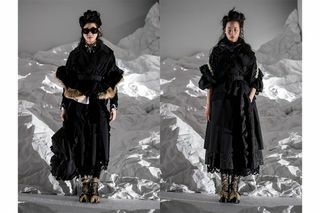 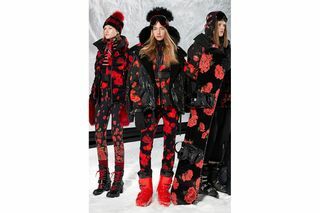 Spanning the avant-garde works of Pierpaolo Piccioli, to the trademark utilitarian abstraction of Craig Green, to the street-rave-hype-inducing contour and colors of Moncler’s Palm Angel’s collab with Francesco Ragazzi (a definite fave of ours, for obvious reasons…), it was pretty stunning. 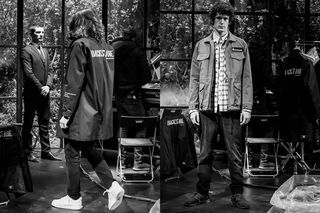 You can read our full take on the night here, or just take a closer look at the first eight Genius drops below. 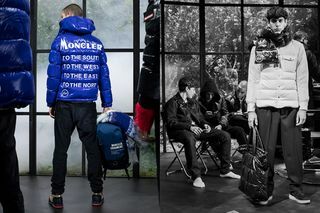 Check out Moncler on Instagram, Facebook, and Twitter for all of the latest news.